When was the last time you saw the inner workings of a farm? Not too lately? Then check out the Whatcom County Farm Tour this Saturday, September 11 (tomorrow) so you can see where your food comes from! 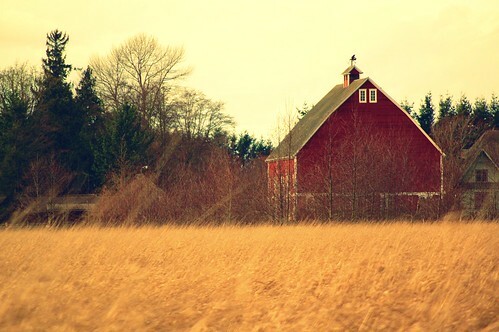 Fall is a great time to check out farms, there’s that harvest-time feeling in the air and the weather is lovely. A 34 mile loop will take you by 11 working farms throughout Whatcom County, where you will get the chance to pet sheep, go on a hayride, and sample some local foodstuffs. You can bike it (the directions start from the Bellingham Farmers’ Market), or drive it, or just pick a couple of farms if you’re not feeling that ambitious. The Whatcom County Farm Tour is sponsored by Sustainable Connections, which is a big supporter of the eat local movement. They have more information at their Whatcom Farm Tour website, including a downloadable map. ← Welcome (Back) to Bellingham, WWU Students!